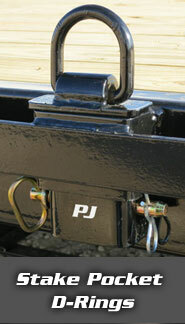 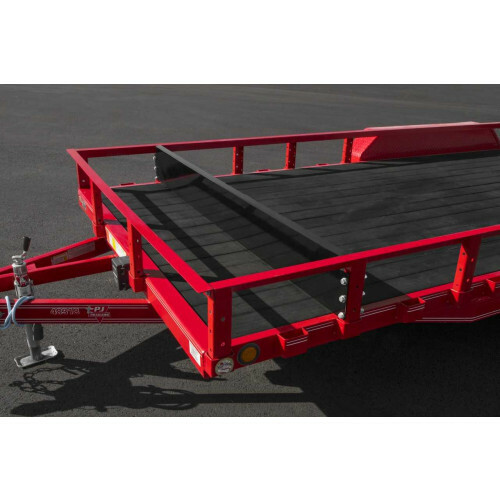 Ready Rail Bed Divider 72"
Organize your trailer with the Ready Rail® 72” Bed Divider, which allows you to quickly and easily create a separated area within your usable cargo space. 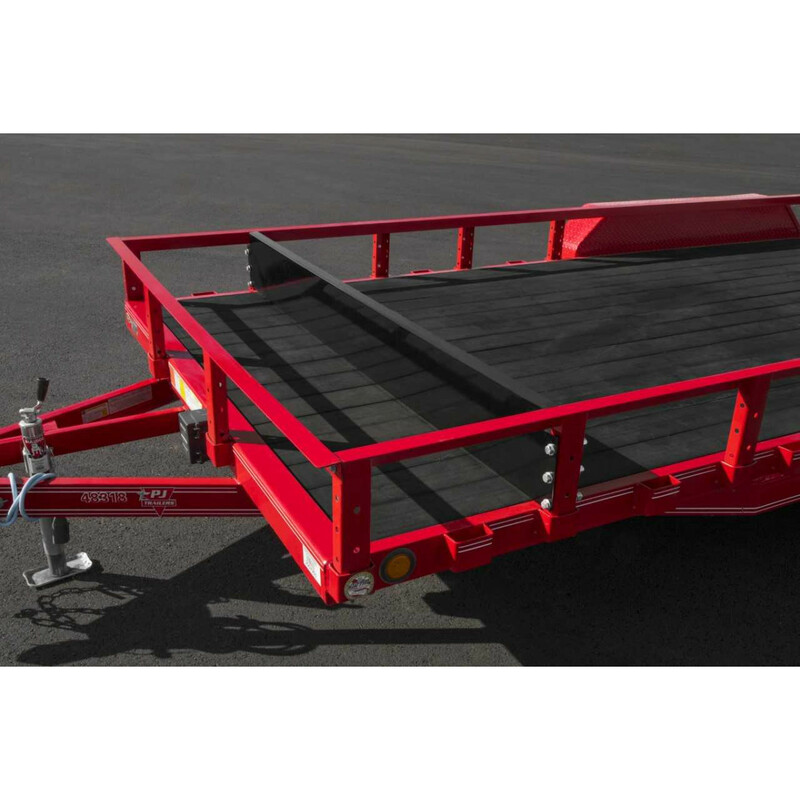 While you can install the Bed Divider at any location on the trailer, the most popular position is at the second upright from the front. 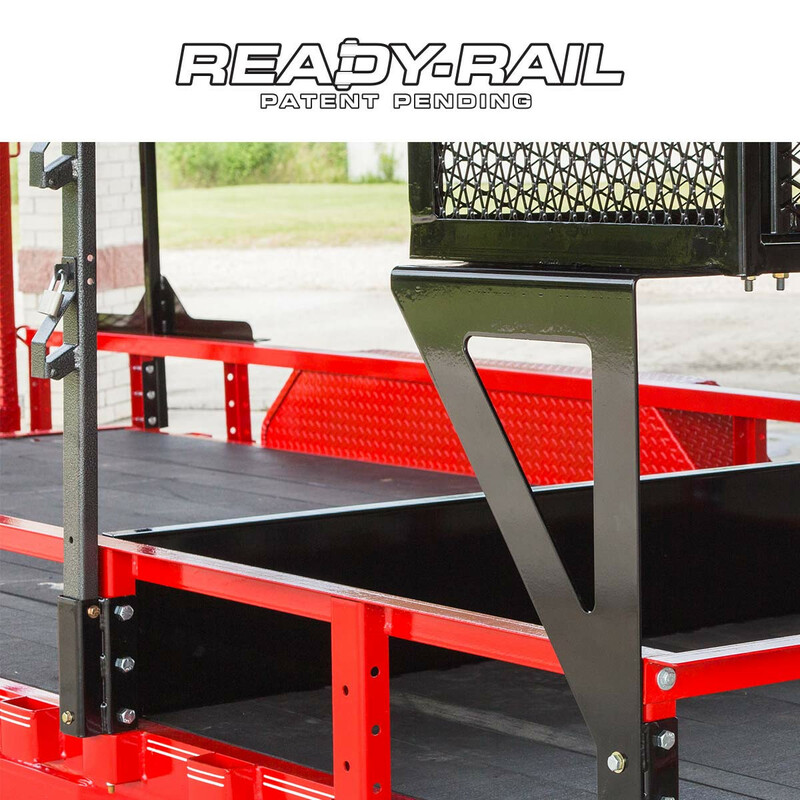 This creates an area suitable for gas cans, feed bags, coolers and similar cargo, without impeding the loading of wheeled or tracked equipment in the rear.